Colorado is quickly becoming one of the most popular relocation destinations for singles, professionals, and families, and it’s easy to understand why. 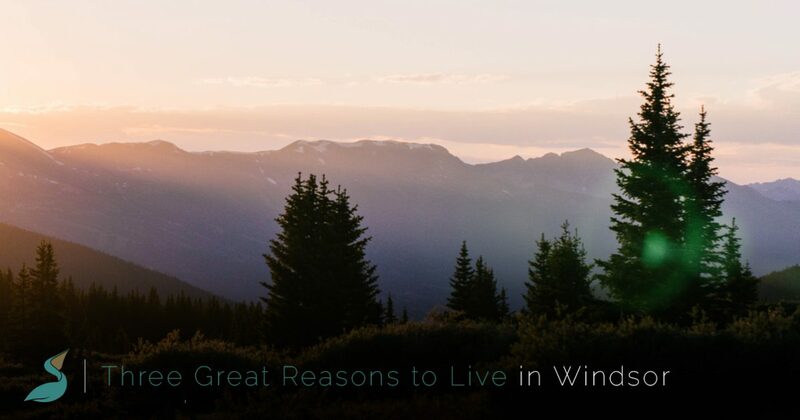 While we could write a significantly longer list, today’s post explores three of the top reasons why Windsor is one of the best places to live in Colorado. When you’ve finished reading this post, be sure to come by Pelican Bluff Apartments or reach out to our office to learn more. Our luxury apartments in Windsor offer million-dollar views at affordable prices, and we would love to welcome you into our community. Learn more about our amenities here, and read on to learn why Windsor should be your next home! Let’s be honest — while many transplants move to Colorado for new jobs, the beer, or simply to try something new, the amazing views are always on the list of things they’re looking forward to. The majestic Rocky Mountains are as beautiful to look at as they are fun to hike, and residents of our Windsor apartments love being able to see the mountains as they go about their day. Unlike Denver and Boulder, Windsor’s skyline is unobstructed by skyscrapers and other tall buildings, making it an ideal location for those who love scenic landscapes. Windsor is one of Colorado’s most unique locations. With a population of approximate 29,000 people, you might get the impression that the area is more of a small city than a cozy town. While the area has certainly expanded in recent years, Windsor has managed to maintain the charm and small-town sense of community many Americans covet. 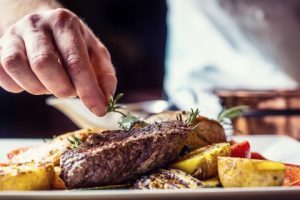 For instance, you can take the kids out for a fun day at Main Park, and then venture just two blocks north to enjoy one of Windsor’s great local restaurants. Another one of the best aspects of Windsor is that you can easily visit any of the other popular destinations along the Front Range. Fort Collins is home to some of the best breweries in the state, and many of the most popular hotspots are located in close proximity to one another. If you’re looking for a fun way to see an entirely new city, Denver and Boulder are just a short drive away. From art galleries to live music and amusement parks, it’s easy to find something for every taste. If you need recommendations about things to do in Windsor, be sure to ask a member of our office and we’ll be happy to help! We hope that today’s post will inspire you to move to Windsor. Keep an eye on our blog, as we’ll continue to provide you with information about local events in Windsor and the surrounding areas throughout the year. Pelican Bluff offers luxury one- and two-bedroom apartments in Windsor. We would love to give you a tour of our warm and welcoming community — get in touch with us here, or fill out the form below to request more information!